Noise-Canceling Over-Ear Wireless Headphones - Under $45! Noise-Canceling Over-Ear Wireless Headphones – Under $45! 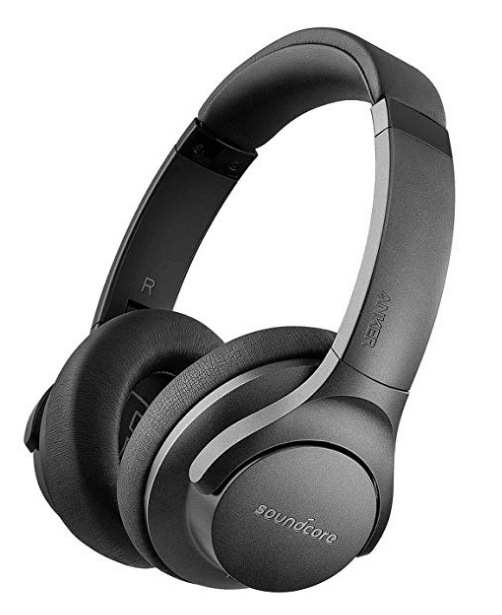 Amazon just dropped the price on the Soundcore Life 2 Active Noise-Canceling Over-Ear Wireless Headphones to under $45 when you clip the $10 off eCoupon, which is a great deal! It has excellent reviews, and ships free with Amazon Prime or Free Super Saver Shipping.